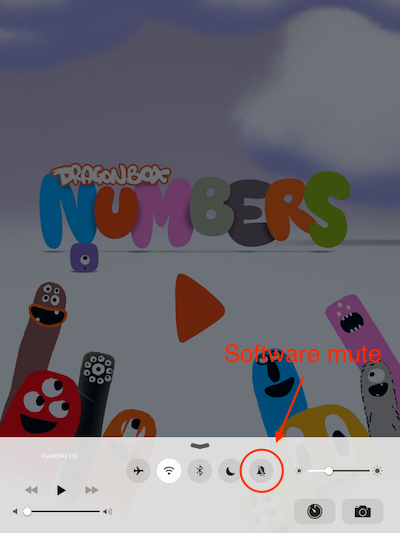 On certain iOS devices the DragonBox apps appear to have no sound. This issue is usually solvable if you follow carefully the steps in this article. Please note! There are many different iPads and iPhones and many different versions of iOS, so things might not look exactly the same as the images below. 1. Please check that you have the newest version of the game installed. 2. 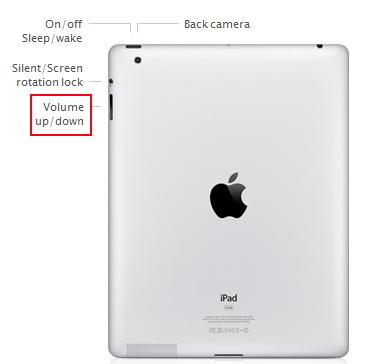 Please check that volume is turned on within the app. This can be found in the settings menu of each app. 3. Please check that hardware sound is turned up using the volume up/down buttons. The sound problem still persists? 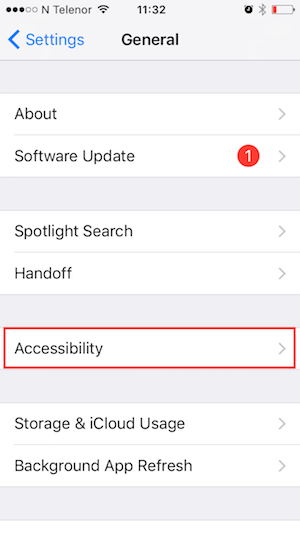 There is a bug in iOS that can result in game apps having sound while other apps do. This problem is likely to appear right after an update of iOS. The reason why it might seem as if our apps are the only ones without sound, is because games use sound differently than apps like Spotify or Facebook. If you are experiencing this problem, please do the following. 1a. Go to settings and click "General". 1c. 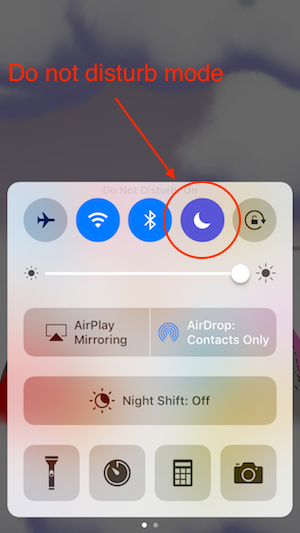 Find the "Mono toggle" and toggle it to "on". 1d. Check the DragonBox app you are using to see if the sound works now. 1e. If it works you should be able to toggle it of again and experience the pleasures of stereo sound. 2. 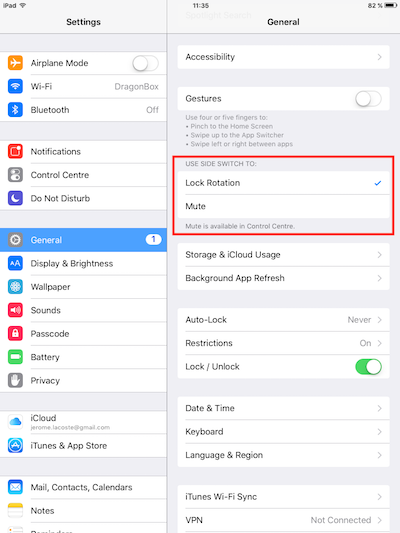 Make sure the "Silent/Screen rotation lock" has the proper functionality (See video for details). 2a. 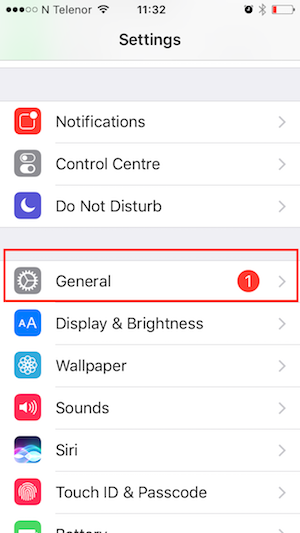 Go to settings and click "General". 2b. 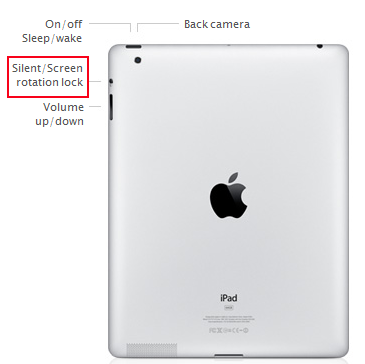 Change the "Silent/Screen rotation lock" to "mute"
2c. 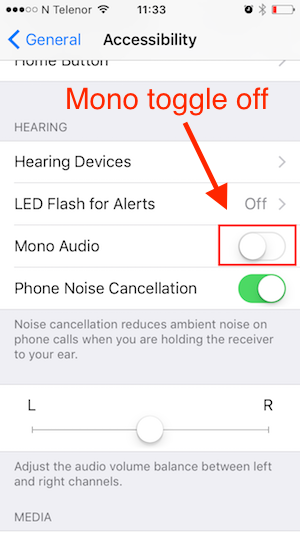 Try the app again and toggle the "Silent/Screen rotation lock" of and on to see if this turns the sound on. Hopefully you can enjoy full sound in our apps now!